Pepper Relish! I put that #*$& on everything! 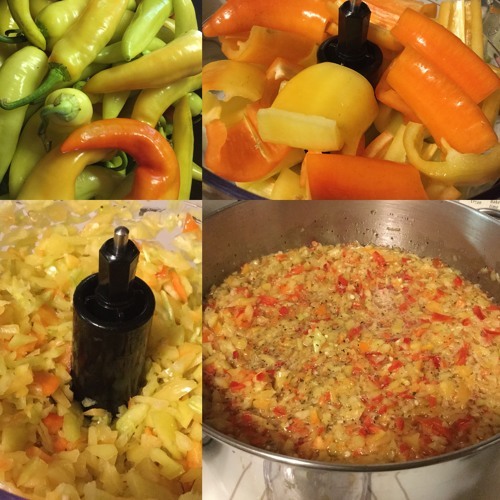 This episode we walk through the evolution of our family’s Giardiniera recipe from a pickled salad to pepper rings, and finally to pepper relish. Be sure to check us out online on Facebook and Instagram (@marymacbakehouse), Twitter (@marymacpodcast), and on our website, www.marymacpodcast.com!